In this week’s edition, your favorite childhood school supplies get a major glow up with one brand's new makeup line, the difference between fashion founder and designer is called into question, and Sephora invites shoppers to save the date for a first-of-its-kind celebration to mark two decades of business. June offers many brands the opportunity to celebrate LGBTQ+ Pride, and the fashion industry mourns the loss of an much beloved designer. 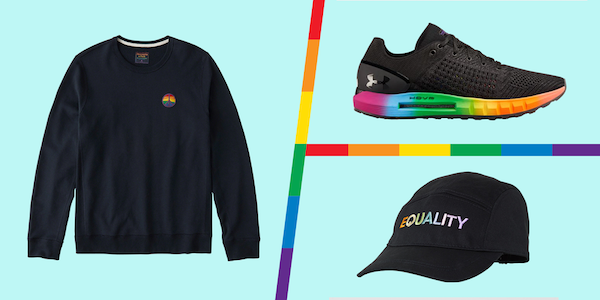 While many brands take the opportunity to celebrate June as LGBTQ+ Pride Month with clever and inclusive campaigns and products, there are those that take observance a step further, partnering with charities to support the community. 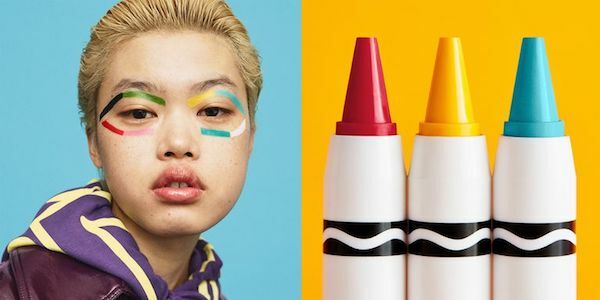 ASOS is serving up a colorful does of nostalgia with their newest beauty line, created in partnership with Crayola. Meanwhile, Balenciaga's bid for nostalgia-fueled sales seems less lighthearted and with a heftier price tag. 3 – What's In A Name? 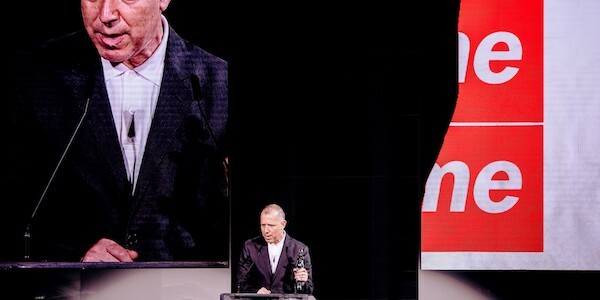 While he may not identify as a designer, founder of Supreme, James Jebbia, was awarded the Council of Fashion Designers of America's top prize this past week, begging the question of what exactly falls under the title of "designer." 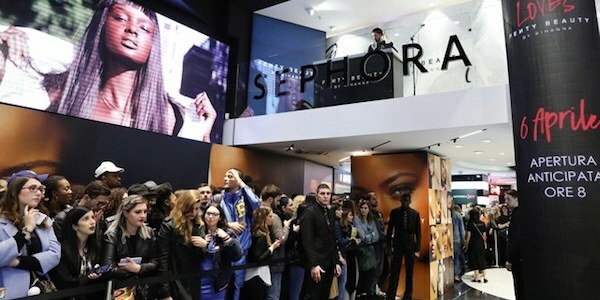 This October, to celebrate their 20th anniversary, Sephora will take their "beauty playground mentality" to the next level, with their first convention, Sephoria: House of Beauty, which is promised to be a highly-immersive experiential two-day affair. 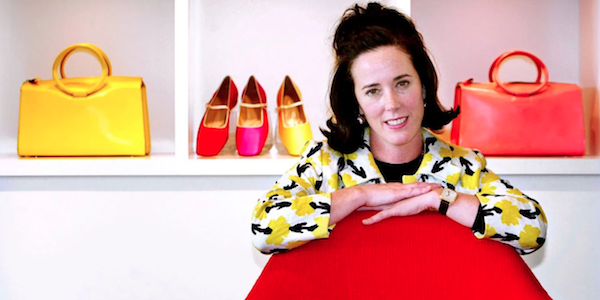 The fashion world mourns the loss of an icon this week, with the passing of designer Kate Spade, whose eponymous label has been a staple of women's fashion since its launch in 1993.